Mount Kailash and Lake Mansarovar Yatra is one of the revered pilgrimage journeys and widely known for its religious significance. The journey requires a tedious trek through rough landscapes and unfavorable setting to get through high altitudes. Excruciating cold is one of the situations that make preparation of the Kailash Mansarovar Yatra of great importance. 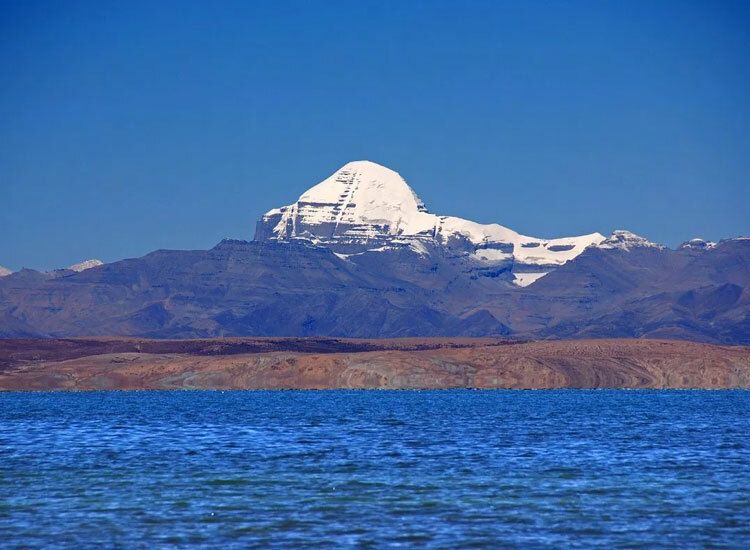 According to the Hindu mythology, Lake Mansarovar personifies purity. Thus, the one who drinks the lake water is said to attain relief from all his sins of last 100 lifetimes and reach the Lord Shiva’s abode after death. The legends also say that the lake was first formed in the Lord Brahma’s mind; thereafter the same was evidenced on Earth. The name of the lake is derived from the Sanskrit term “Manasa Sarovaram” which means ‘Mind’ (Mansa) and ‘Lake’ (Sarovaram). The Lake is also associated with Buddhists and is known as Anotatta in Pali and Anavatapta in Sanskrit. The lake is considered legendary as it is said to be the place where Queen Maya conceived Buddha. There also are a few Buddhist Monasteries located at the shore of the lake. The Chiu Gompa Monastery is one of the major monasteries and is constructed on a steep hill. It is also believed that Lord Buddha stayed and meditated here. According to Jainism, the Lake is said to be associated with Lord Shree Rishabhdev, the first Tirthankara. 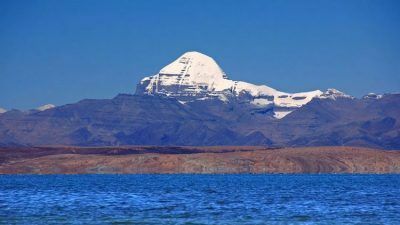 Ashtapad Mountain, located close to Mt Kailash, is regarded as the place where Lord Rishabhdevji with his disciples attained Nirvana (Moksh). You will take connecting flight to Kathmandu from major cities of India, such as Delhi, Kolkata, Varanasi and Mumbai. After reaching Kathmandu, there are roads that provide connectivity till Mount Kailash and Lake Mansarovar. Journey by helicopter is advisable for those who are not comfortable traveling in higher altitudes and also for those who have time limitation. Upon arrival at Kathmandu, there is a connecting flight to Nepalganj and further continuing with another connecting flight to Simikot. Devotees further need to fly to Hilsa and then reach Mansarovar. One could also reach via Lhasa. First, fly to Lhasa from Kathmandu. To reach Lhasa, China Visa is required by both Indian and foreign traveler. Thereafter, the expedition continues with trek through various Tibet towns such as Gyantse, Prayang, Shigatse, Lhatse, etc.